You are here:Home>Gallery>two more on request! Very nice! 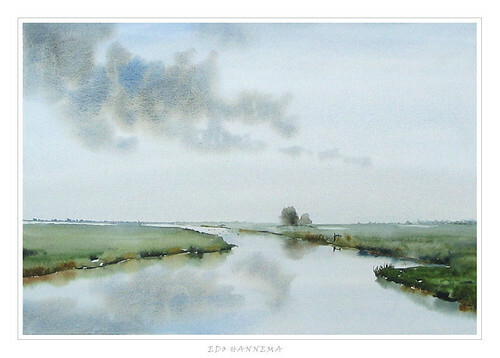 I really like your watercolours ! 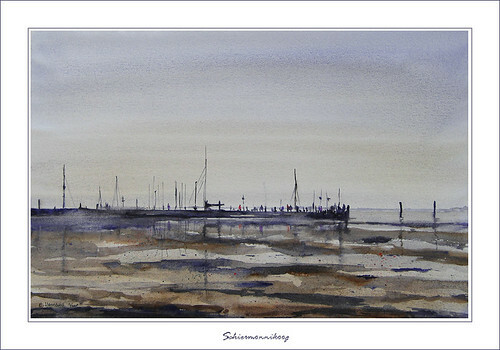 Very nice once again Edo, Your choice of colours seem to always work, did you use Bockingford again with this painting? The purple one is Bockingford, the one below was painted on Fabriano, both on half imperial. Very subtle work well worth studying the technique.